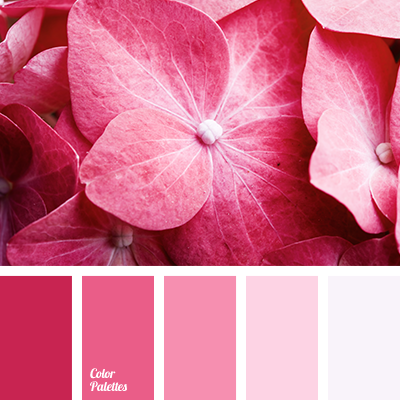 Superb range is based on the different shades of pink color – honeysuckle, fuchsia and pale pink petals give their tenderness and warmth. 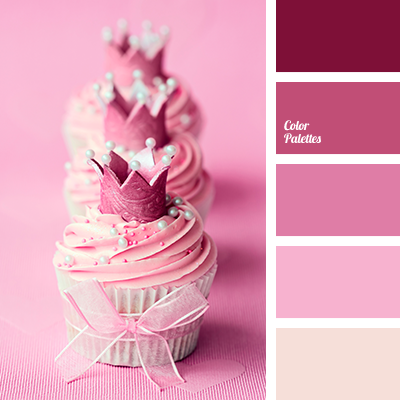 Interior in pink shades gives strength and fills with optimism, that’s why it is adored by the girls and young ladies. 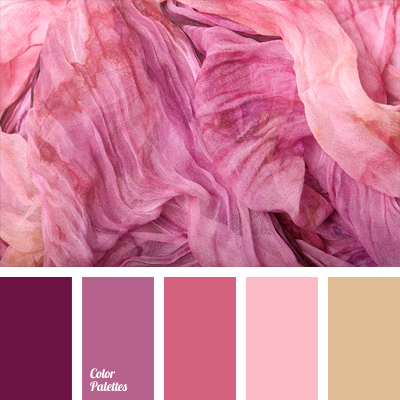 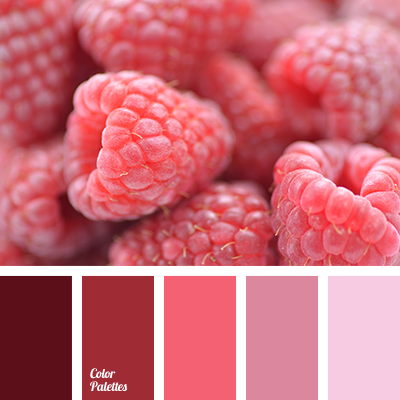 This palette is perfect for the decoration of a wedding hall. 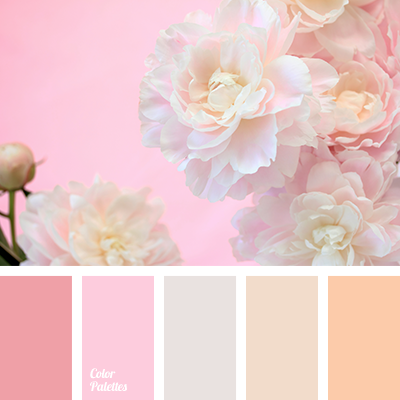 beige, brown and pink, cream, gentle colors for a wedding, gentle palette for a wedding, gentle pink, gentle shades of beige, gentle tones for a wedding, orange and peach, Orange Color Palettes, peach, peach and beige, pink, shades of orange, shades of pink.